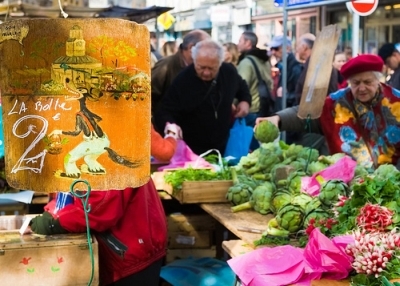 Looking for one of Paris’s best neighborhoods to satisfy your hunger? 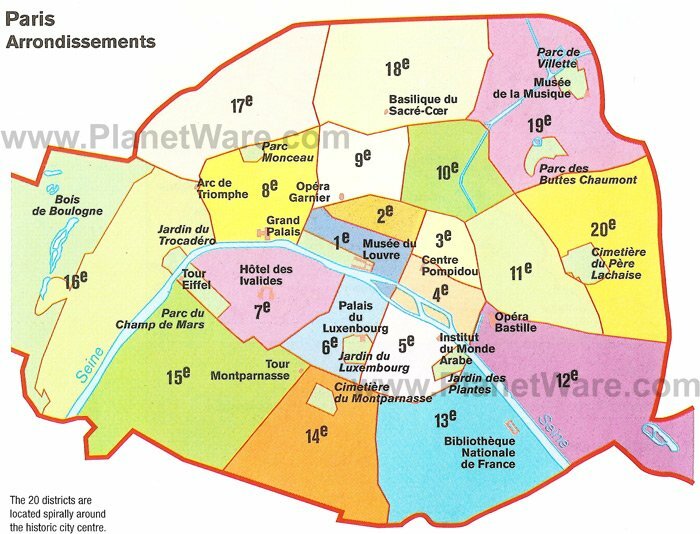 Then head to where the locals head, the quartier d’Aligre in the 12th arrondissement, as described here by Budget Travel. Close by is La Gazzetta, Swedish chef Peter Nilsson’s Italian-inspired restaurant serving a 30-duro prix-fixe menu, a popular hangout for locals and pets alike.